Enter the URL you want to clear cache and click on "Debug" button. 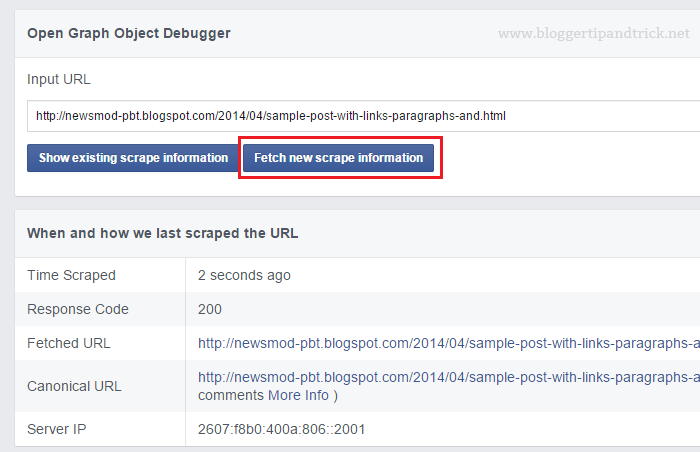 Facebook will show existing scrape information for that URL. Now click on "Fetch new scrape information" button. Facebook will update their cache. Now try to share that URL on Facebook. A preview of the current version of your post will be displayed without problem.